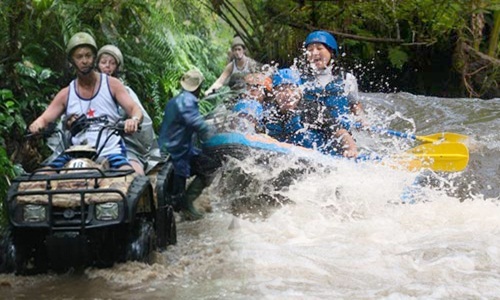 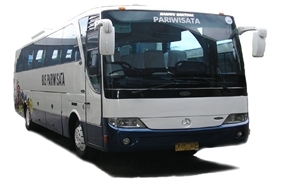 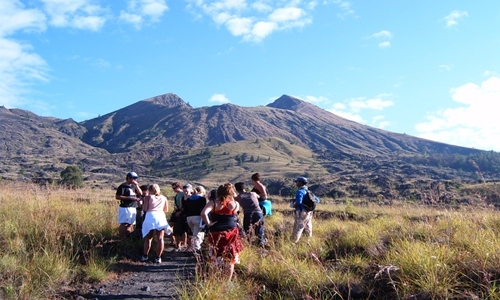 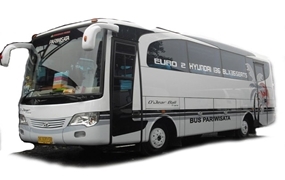 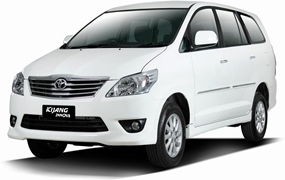 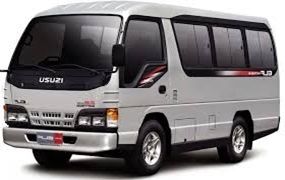 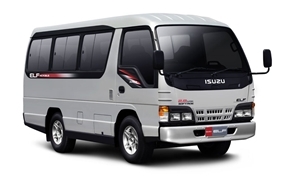 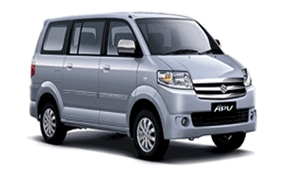 Canggu Transport and Car Rental – Suiting all budgets and trevelling preferences. 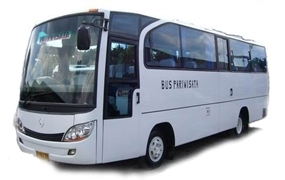 We are serve pick up and drop off to any places around Bali island, our prices is competitive price and no hidden fee. 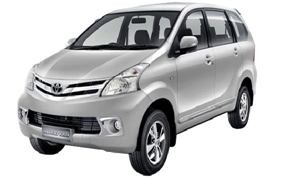 Cheapest car rental services in Canggu area which is our car rental already inlcude driver and petrol. 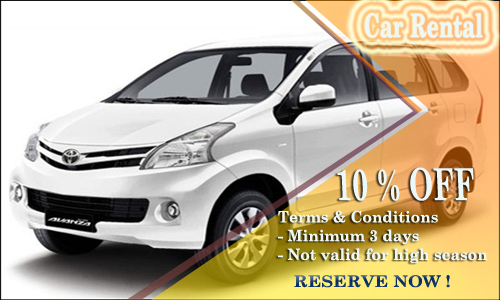 Please contact now for best arrangament.